With Bitcoin going below $6300 and ETH back below $200, the Hong-Kong based exchange Bitfinex seems to have done something to make the situation worse. As first reported by Block, the crypto exchange has suspended all forms of fiat deposits in USD, EUR, JPY, and GBP. Even though social media updates suggest that the situation should “normalize after a week,” there has been no official response from the Bitfinex team in the lead up to press time either on its Twitter account or blog. With the latest development, it is certain that the crypto exchange has come under the public radar once again. Owing to the nature of the private account, it is likely that HSBC may not be aware that Bitfinex is banking with them. 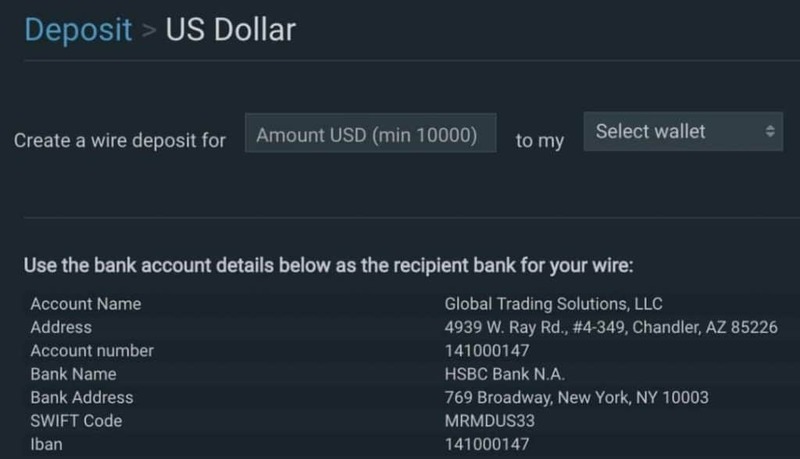 Now, it appears that the private account which Bitfinex has with HSBC is not working hence the halt in fiat deposits on the platform. If HSBC has become Bitfinex’s new banking partner, then it will likely take some time until the issue is resolved. The exchange is rumored to have separated from for former banking partner Puerto Rico-based Noble International. The crypto markets woke up to a significant dip especially within the last few hours to press time amid reports of a sell-off. Bitfinex is the sixth largest exchange by trading volume, and it is apparent that halting fiat deposits could have affected the market negatively. So far, traders on the exchange have not reported any issues with withdrawals. The post Coincidence? Bitfinex Mysteriously Halts FIAT Deposits appeared first on CryptoPotato. Previous Previous post: Bitcoin Price Analysis Oct.11: Free fall following Nasdaq. Now what? 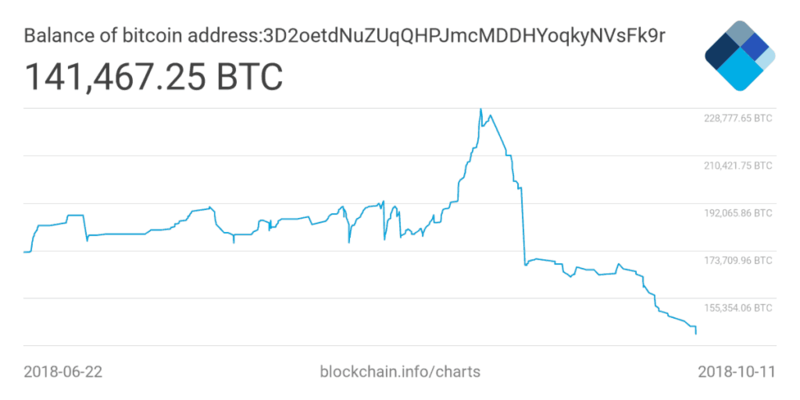 Next Next post: Tether shows signs of weakness: The beginning of a new scandal?